The KDS Micronex™ is able to be a part of the animal feed production chain. Meatpacking plants produce a lot of waste, including bones, after processing animals into saleable meat. Offal is inedible meat trimmings from the process and concerns about mad cow disease (BSE) have made it impossible to feed these wastes and offal to cattle. Land-filling of these wastes is also becoming more difficult. Micronex Systems Inc has proven that the KDS Micronex, after some preprocessing, can convert meat packing waste and offal into fine, dry powders, which are almost completely bacteria-free. A processor has to chop these wastes into 3 cm bits and back-mix with the resulting dry product before being fed into the KDS Micronex. When an initial quantity of dry product is not available, the process can be jump-started by feeding a 50:50 mixture of chopped meat waste plus grain or wood waste. The product is suitable for fish food or even chicken feed, in some cases. When processed in this manner to 12% moisture content, the output is a nutritious mixture which is suitable for fish food or chicken feed. Alfalfa is a very nutritious grass used widely by farmers as cattle feed. Often, farmers use alfalfa as a hay and bale it accordingly. 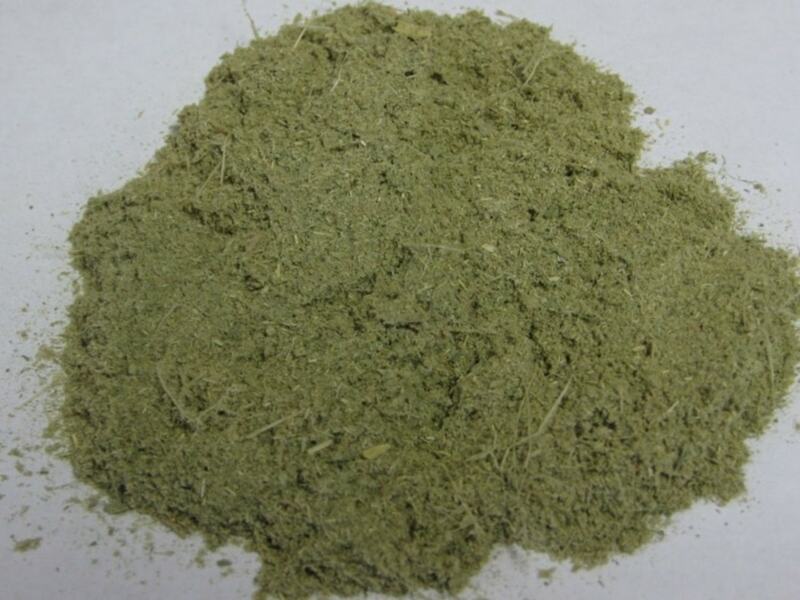 It is also possible to pelletize alfalfa and feed it to cattle. After grinding and drying alfalfa is ready for pelletizing. 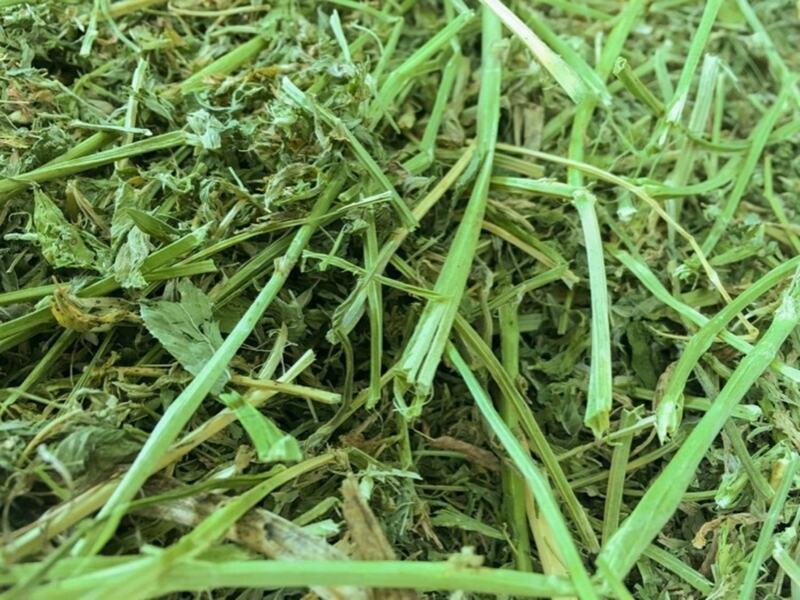 Our testing has proven that the KDS Micronex can grind alfalfa hay fibers of 25cm (10in) length and 25-30% water content. The resulting product is a fine powder of 3mm (.12in), or smaller, with 17% water content. The power consumption of the process is 75 kWhr/ton which means the KDS Micronex can replace 3 pieces of equipment – drum dryer, hammer mill and pneumatic conveyor.